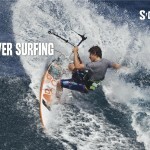 Of all types of kitesurfing Pete Cabrinha prefers waveriding, so he paid particular attention to the part of the presentation of new Cabrinha 2014 equipment, that was dedicated to surfboards. 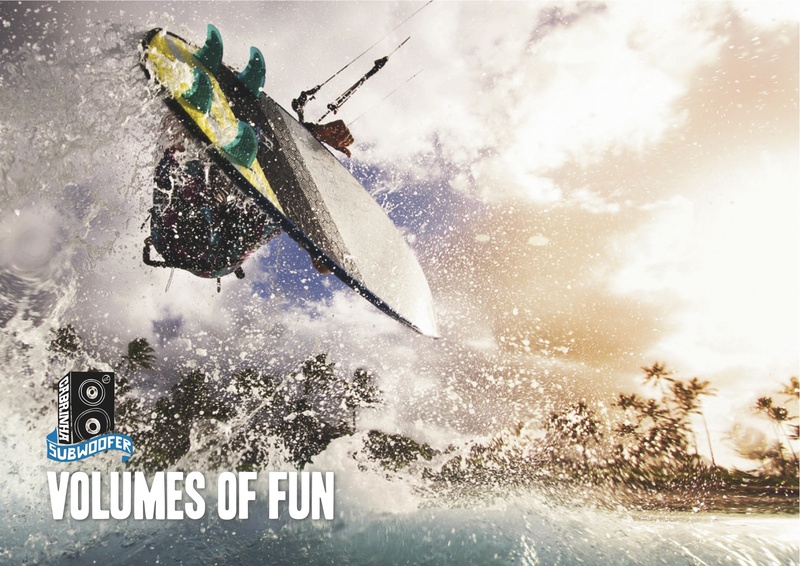 For me this part of the presentation was the most interesting too, as the conditions for waveriding are ideal in Mauritius, and I’m already bored just to ride a kite without waves. 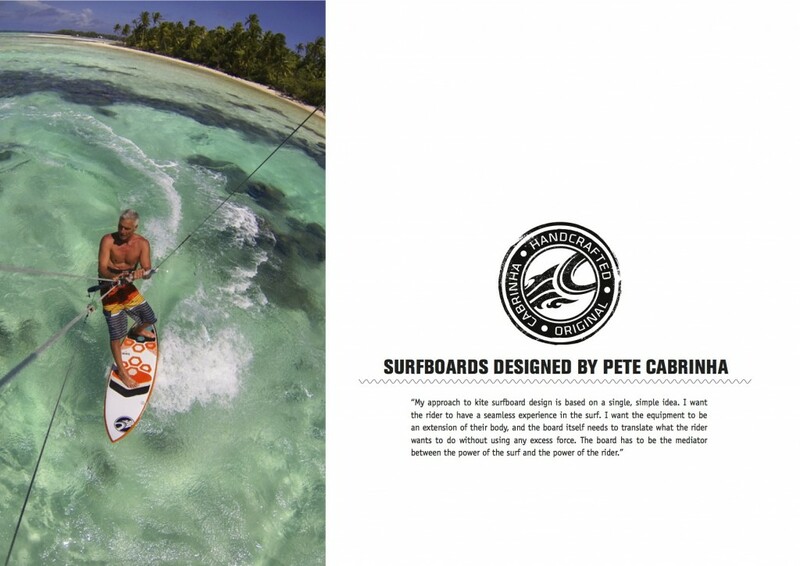 Pete Cabrinha – is the legendary Hawaiian surfer and he has a wide experience in creating surfboard. 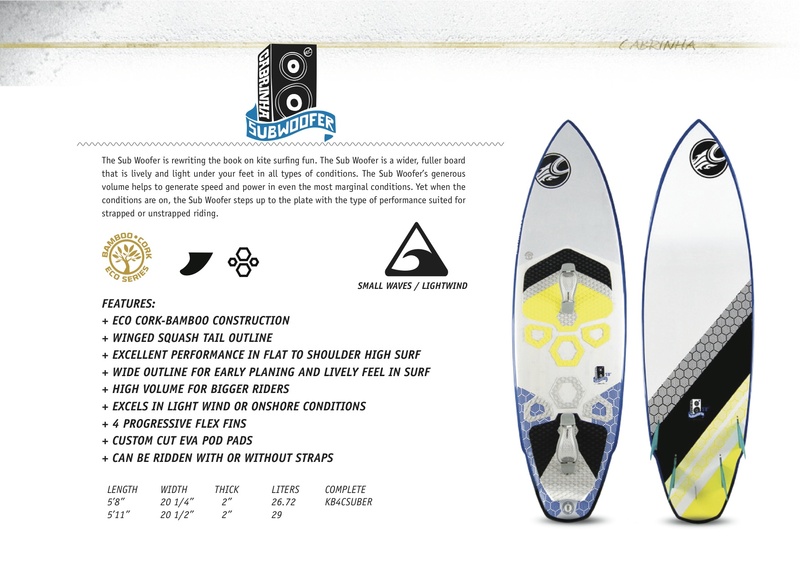 All boards to ride the waves in the line of Cabrinha 2014 designed by him personally! 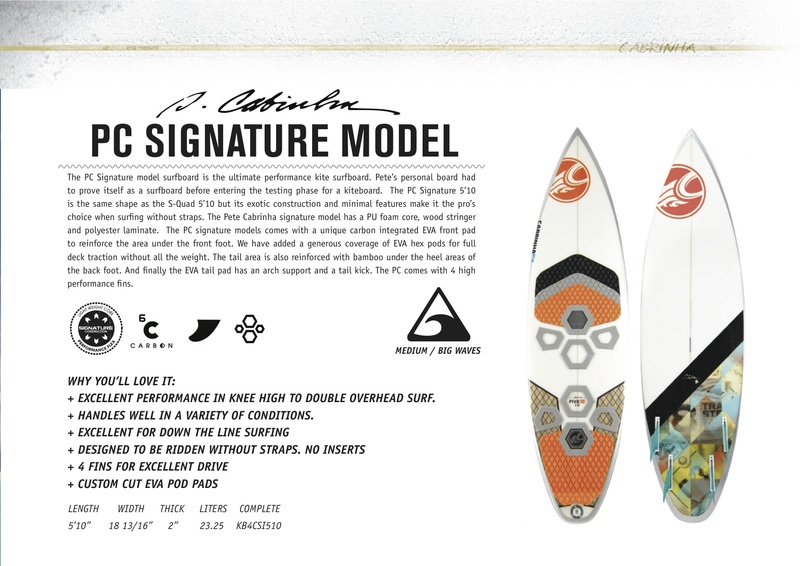 The flagship of the collection is a 4-fin board named after Pete Cabrinha 5’10” PC Signature, which shape is identical to the model S-Quad, but made by ? 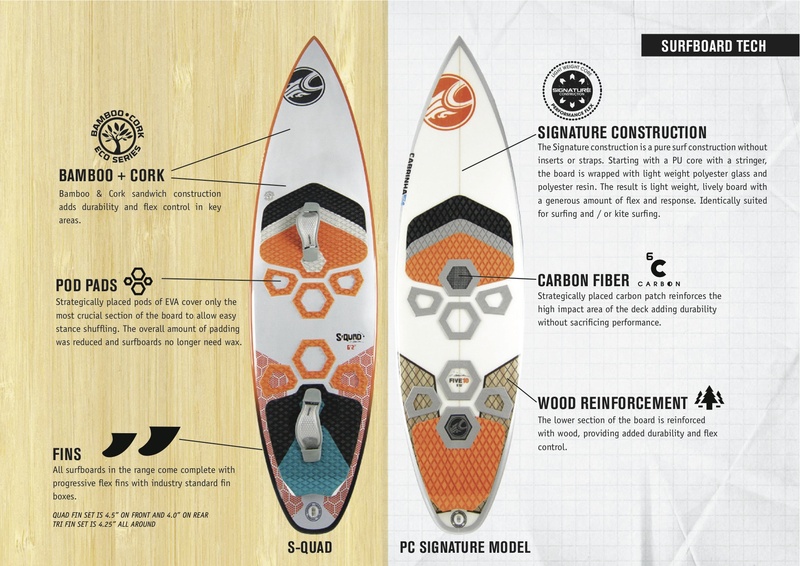 ?the classic Surf technology: a polyurethane core and a wooden stringer in the center, but it is protected in the tail by bamboo and unique Carbon reinforcement built into the front pad. 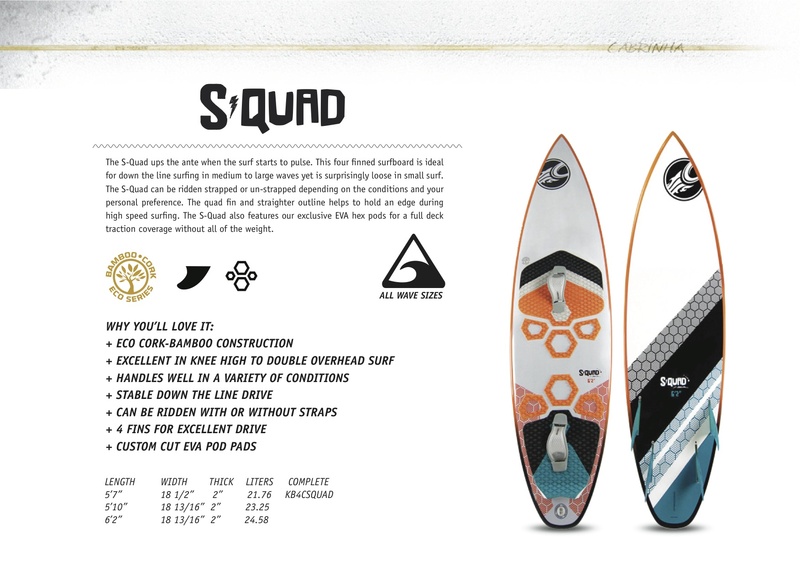 This is the only board in the line, which does not come with straps, there are no even provided inserts for them! 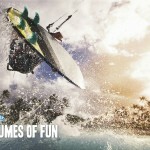 This board is prefered by high-level riders to ride on the big waves for real uncompromising surfing. 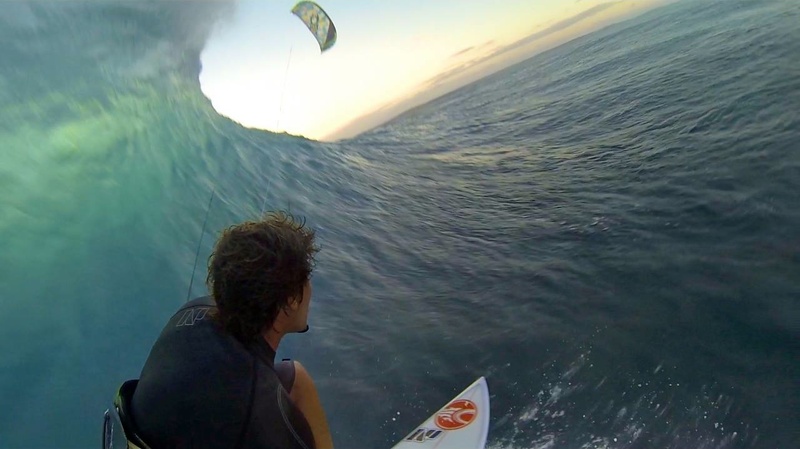 The other day Keahi De Aboitiz rode in large pipes at One Eye on the PC Signature. The other models in the line of Cabrinha 2014 made ? 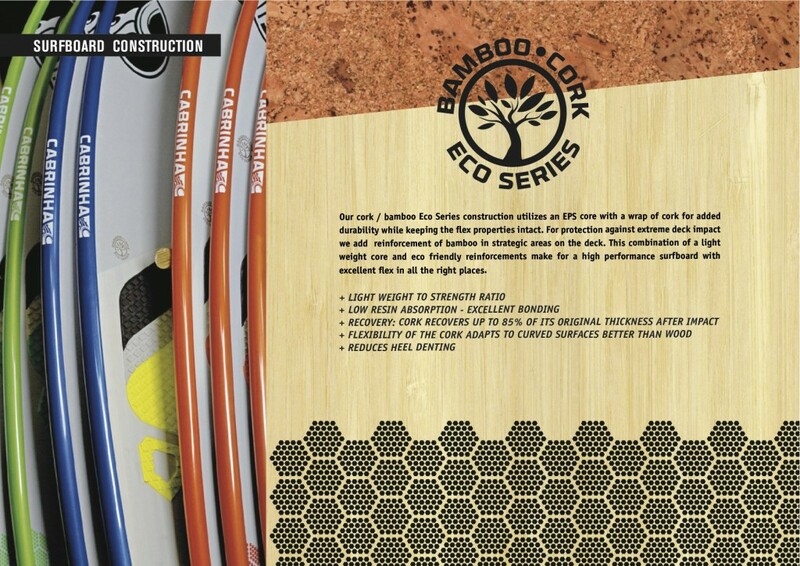 ?by proprietary Bamboo-Cork Eco Series technology, the essence of which is the use of EPS core with inserts made of cork, which gives the boards high flex. The protection of the boards is achieved through the use of solid bamboo. 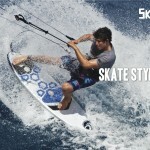 Boards are simultaneously durable and light! 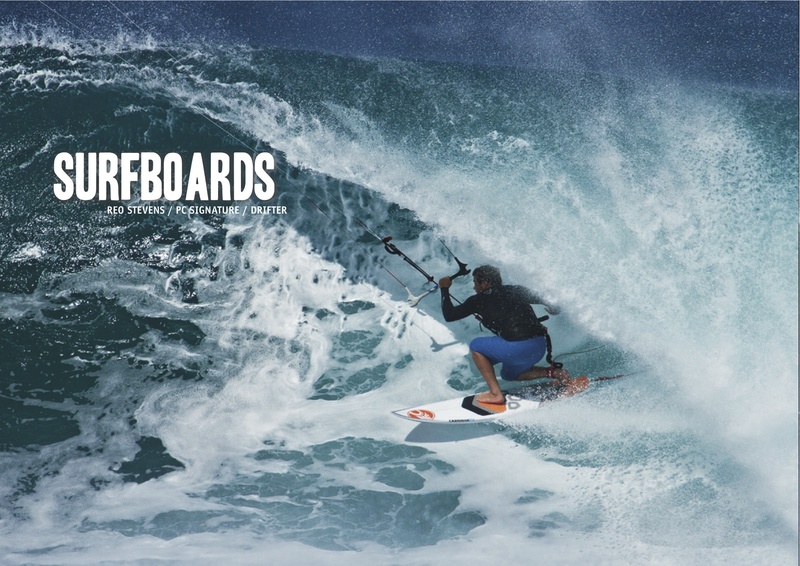 Another of the features of all boards in the line of Cabrinha 2014 is small POD Pads, which are located close to major pads in those places where riders usually put their feet when going upwind out of the waves. So it is no longer necessary to use surf wax for these purposes. 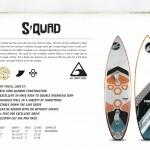 A few words about the two universal surfboards designed for all types of waves: 4-fin model S-Quad and 3-fin model Trigger. 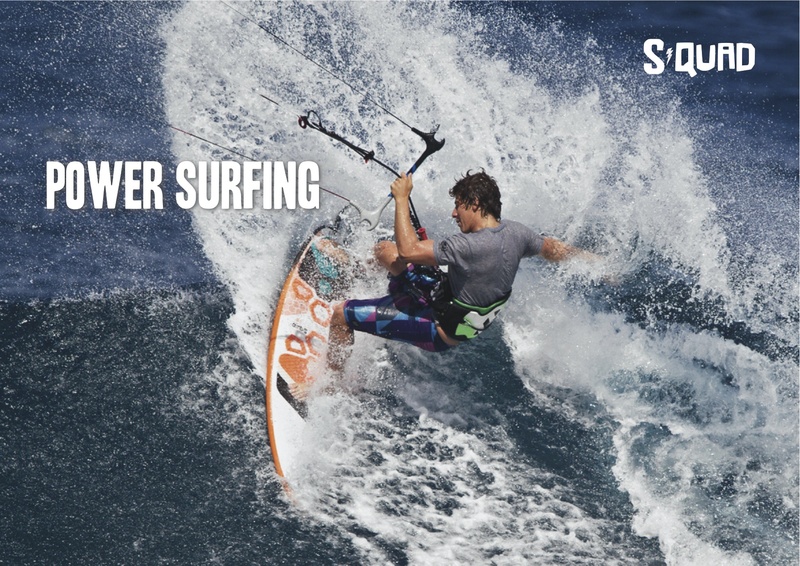 S-Quad is incredibly resistant on speed in fast waves, such as One Eye. Storm the walls on the S-Quad – a pleasure, as there is always a confidence that the board will hit even in the vertical wall. 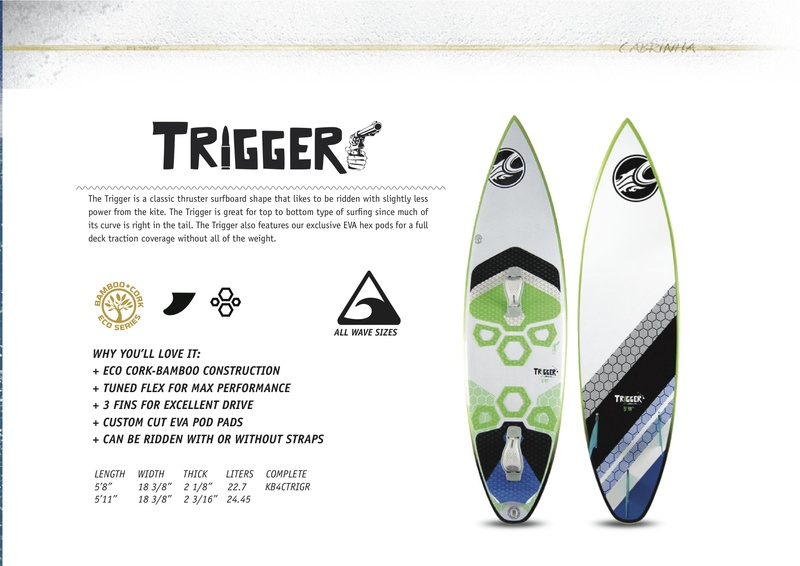 Trigger – is a classical Surf Thruster, which allows you to use all of the wave’s energy in all of it’s parts from the bottom to the top. 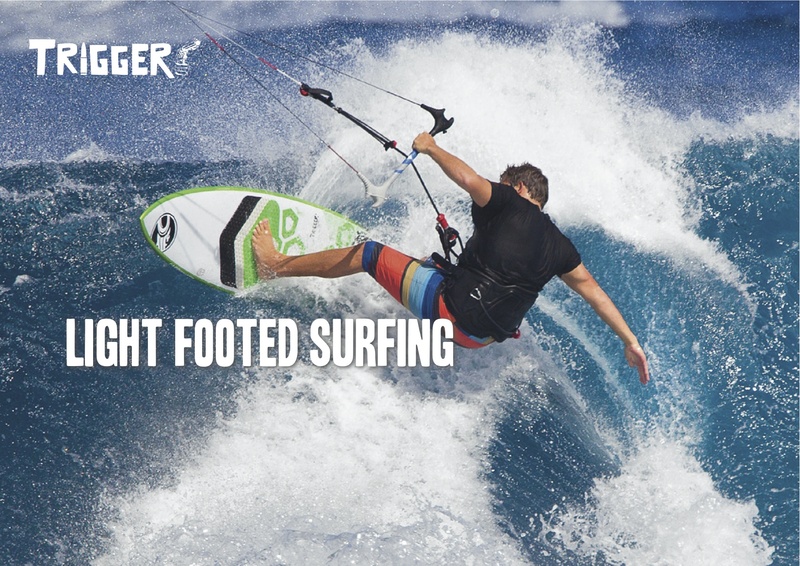 Trigger is ideal for fast aggressive turns. Both boards S-Quad and Trigger work well with or without the straps. 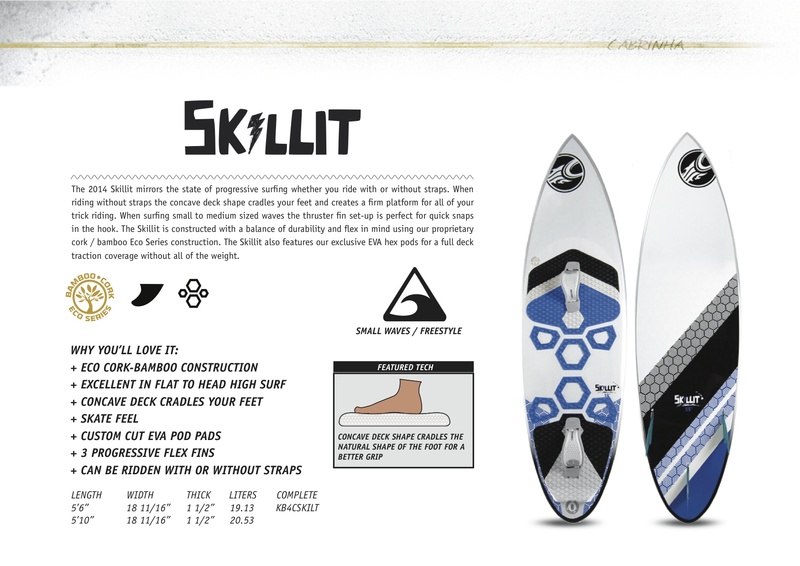 Riders, who like freestyle on flat water or on small waves the size of the human growth, should pay attention to the 3-fin model Skillit. 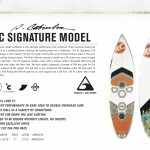 Concave on the deck, echoing the contours of your feet enables the better contact of the feet and the board. 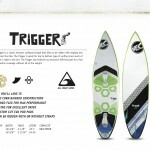 This board is available in small sizes (5’6 “and 5’10”) which allows the rider to turn it on the water and in the air like a skateboard under your feet, not a surf! 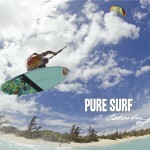 For days with non-ideal conditions for riding Cabrinha prepared a wide volume surfboard Subwoofer. 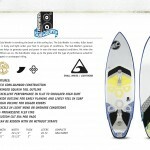 So 5’11” board displacement is 29 liters, which will particularly please the heavy riders. This is the most volume board in the series, despite the fact that its size is less than six foot! 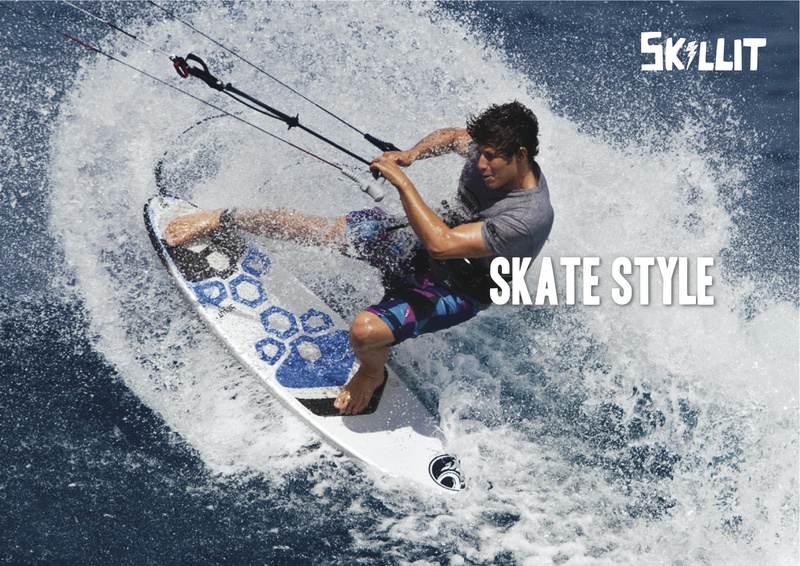 4 fin, a special form of the tail, wide waist – all this generates additional energy in light wind conditions. You can’t deny that frolic on the wave of a small size, less than the shoulder high, in any case, will be more interesting than just sitting on the beach! 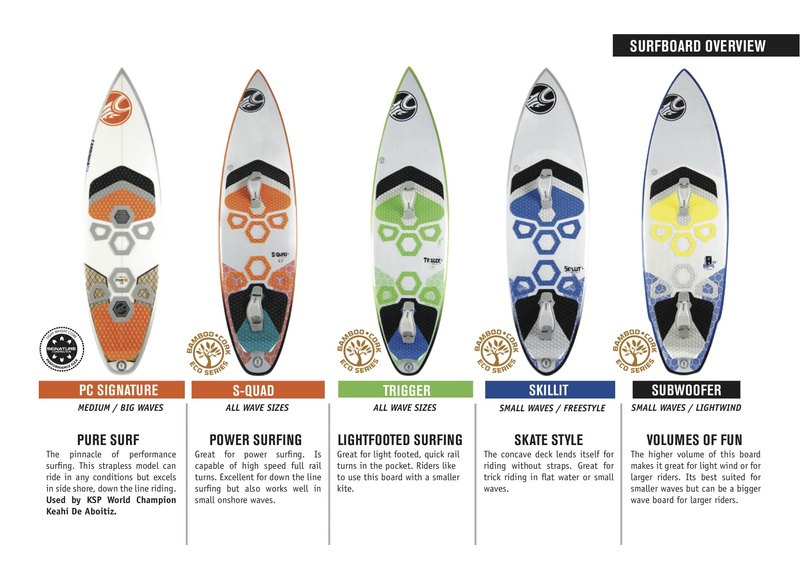 Summing up the series, I want to note the bright colors used in all models of Cabrinha’s surfboards, which certainly increases the chances of finding the lost board after hard washing. 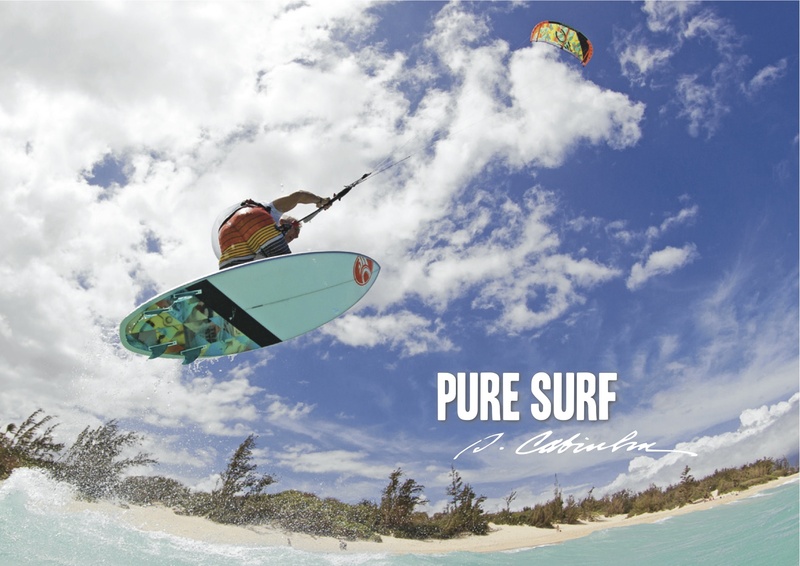 Come to Mauritius and try new boards Cabrinha 2014 in Pryde Club now!